In October of 2003, my husband and I moved to New York and found an apartment on 112th Street in East Harlem. 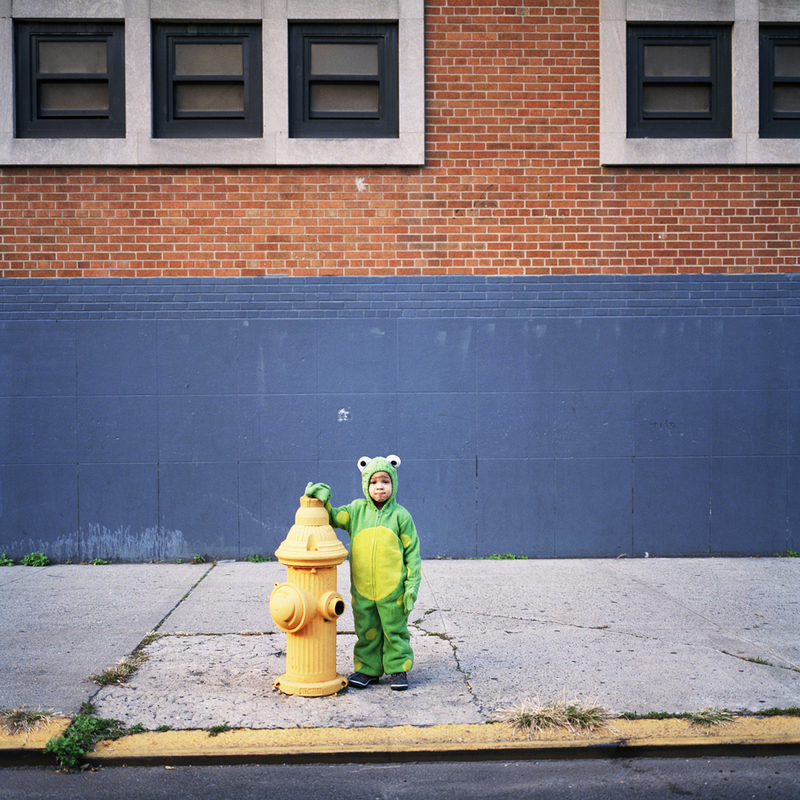 That Halloween, I decided to take my camera out and capture the colorful stroll of kids taking part in the same holiday activity happening in every small town, suburb and city in America. 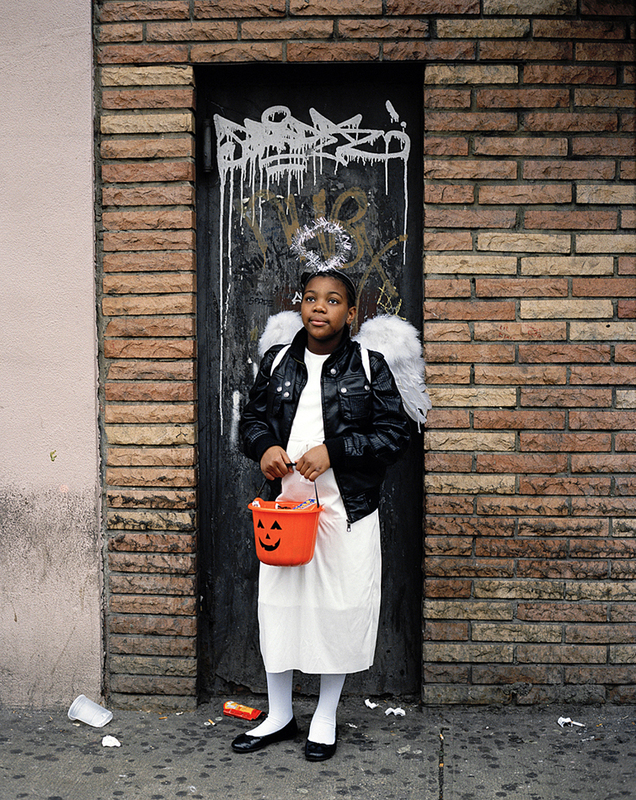 In Harlem, children dress up as witches, fairies and their favorite comic book heroes, but they don’t go door-to-door asking their neighbors for treats. Instead, they walk up and down Lexington and 2nd Avenue collecting candy from the many liquor marts, dollar stores, beauty shops and bodegas. It is a ritual that is at once completely familiar and yet wholly unique to this culturally vital and rapidly gentrifying area of Manhattan. 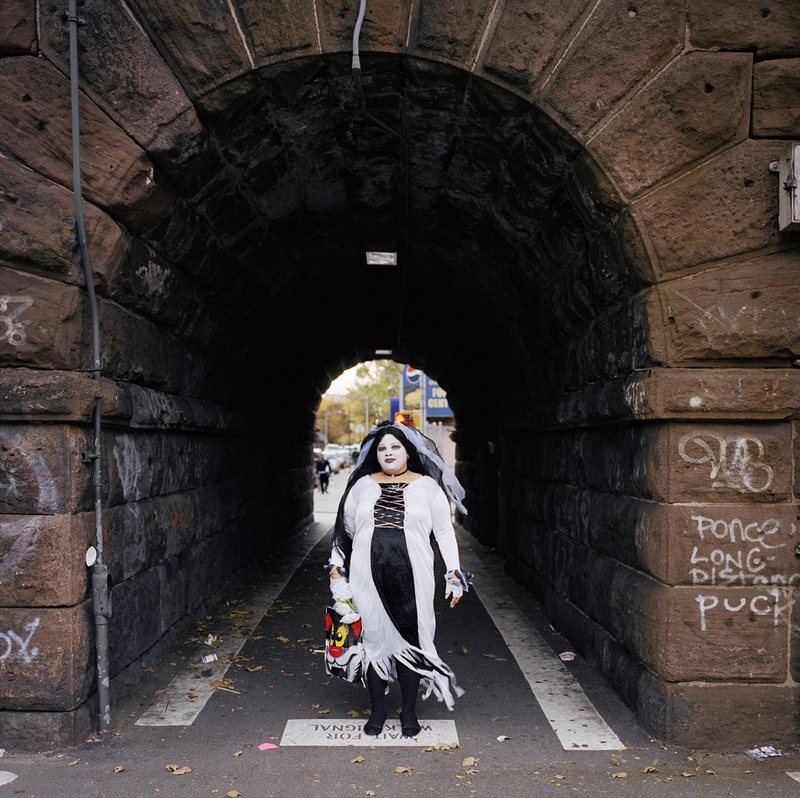 Halloween in Harlem is an ongoing project largely inspired by the beauty of the neighborhood and the work of Helen Levitt.